Save $5.00 on this classic game! Head to Amazon to get this Hasbro Hi Ho! 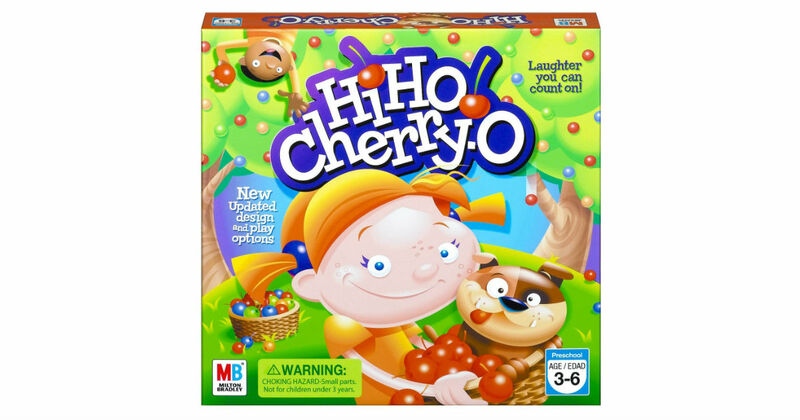 Cherry-O Board Game for only $9.99, regularly $14.99. Introduce new generations to the classic gameplay of this kids' board game for boys and girls ages 3 and up.